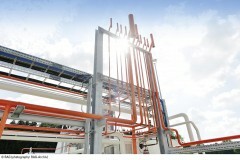 A new research project by RAG (Rohöl-Aufsuchungs Aktiengesellschaft) builds on the successful energy research flagship project “Underground.SUN.Storage”, which was concerned with storing wind and solar energy in natural-gas storage space (cf. energy innovation austria 2/2015). 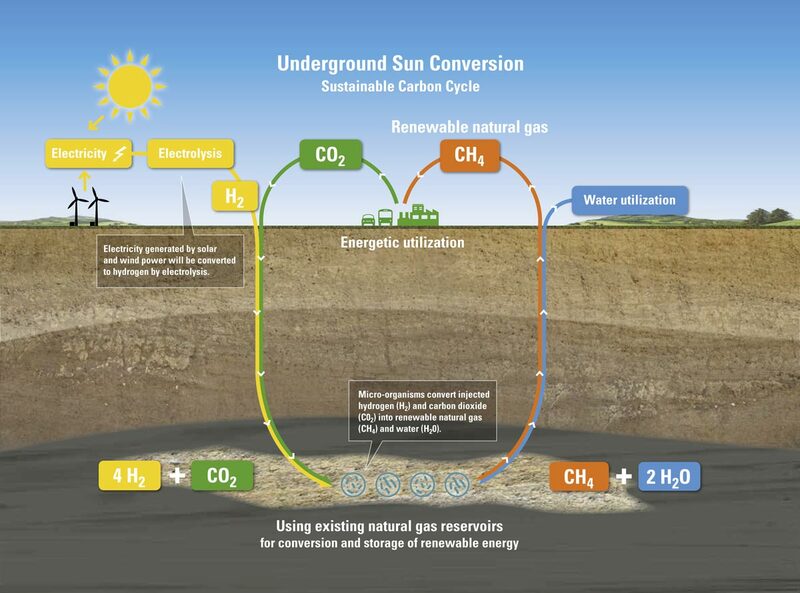 In the follow-up project “Underground.SUN.Conversion” an Austrian consortium headed by RAG is investigating the basis on which large quantities of natural gas can in future be produced renewably in a carbon dioxide neutral way, stored environmentally friendly in natural storage facilities and utilized flexibly at any time. 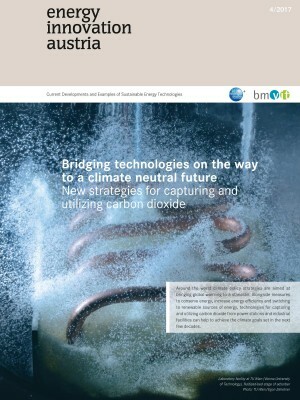 The consortium includes Montan-universität (University of Mining and Metallurgy) Leoben, the Interuniversity Department of Agrobiotechnology (IFA Tulln) within the University of Natural Resources and Life Sciences, Vienna (BOKU), the Energy Institute at the Johannes Kepler University (JKU) Linz, the electricity supplier Verbund and Axiom Angewandte Prozesstechnik GmbH. A new process should make it possible to produce natural gas in a gas storage facility directly, by means of a microbiological process induced systematically. Here the existing pore storage space is treated as a natural reactor. This process (an industry first worldwide) copies the way in which natural gas originates in nature. First, hydrogen is produced from solar or wind energy above ground; together with carbon dioxide (e.g. from biomass combustion) it is then pumped down to an existing gas storage facility more than 1,000 metres below ground. 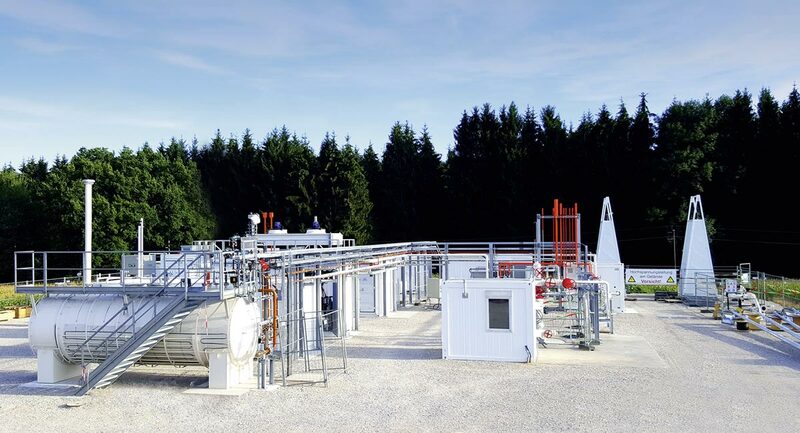 In the preceding project laboratory tests showed that the hydrogen/carbon dioxide mixture supplied to the storage space is converted to methane by micro-organisms in a fairly short time. Methanization thus takes place naturally in underground rock formations, but accelerated by millions of years. 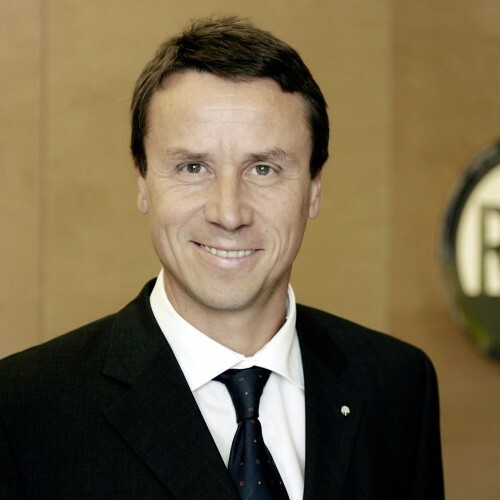 At the same time a sustainable carbon cycle is established. The renewable natural gas produced in the depths can be stored right there, tapped into as the need arises and transported to consumers via the existing grids. In the course of the project, which will run till 2020, laboratory experiments, simulations and a scientific field test in an existing RAG storage facility will be carried out. A further aim is to analyse how far the findings obtained are applicable to many other storage spaces around the world.